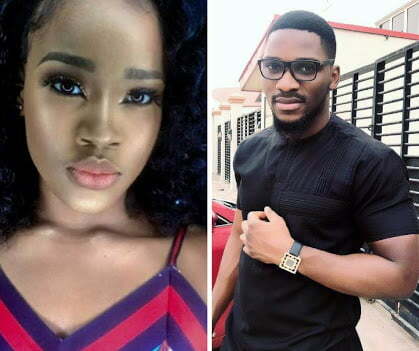 Big Brother Naija 2018 housemate, Tobi on Sunday said Cee-c is dangerous to him in the house. Tobi said this to Miracle and Nina while reacting to a threat by Cee-c to report him to big brother if he comes close to her.  In reaction, Tobi said Cee-c is like a girl that comes into your life to spoil all you have built. He said ”Why will Cee-c be be talking about me like that. ”What if people are not watching to hear she is lieing, they will think I am really like that. ”Abeg that girl is too dangerous for me, all this might be her game plan. Recall that Tobi had said it was difficult being with Cee-c despite his likeness for her.